The OIPC is currently staffed by three individuals who are dedicated to working with Ontarian’s to protect Ontario’s biodiversity, economy and society from the harm of invasive plants. 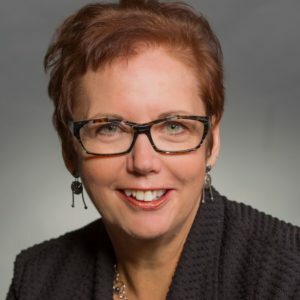 Vicki is the Coordinator at OIPC, where she organizes various OIPC activities, including interacting with OIPC members and the public, presenting at and hosting meetings, workshops and conferences, assisting in the creation, updating, and distribution of educational resources, and fostering partnerships. 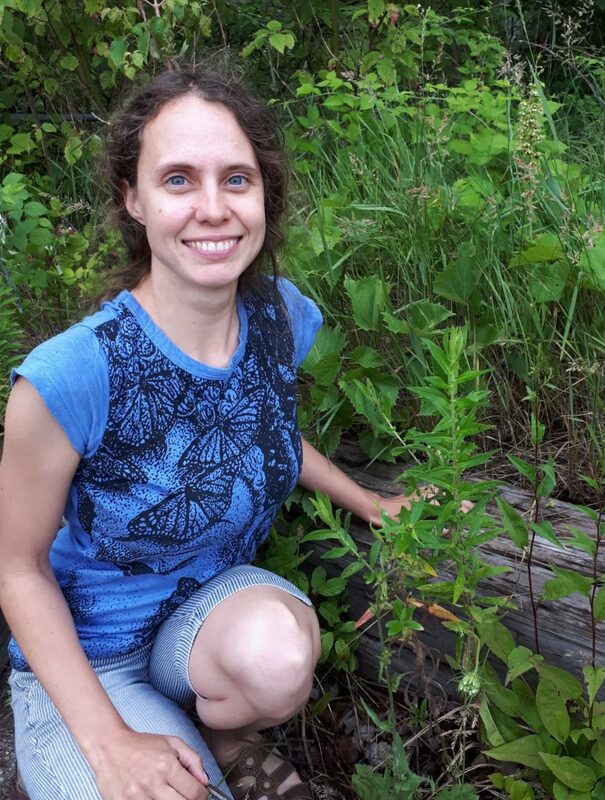 She is a passionate ecologist and lifelong naturalist and brings a strong invasive species background through her volunteer experiences with various non-profit organizations, and through her roles as a Field Assistant with the Upper Thames Region Conservation Authority and Conservation Technician with the Nature Conservancy of Canada. 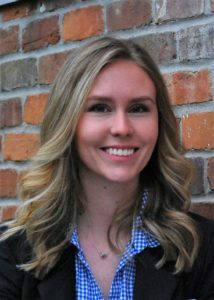 For her MSc thesis in Ecology and Evolution at the University of Western Ontario she studied the behaviour of an invasive termite species, and prior to this obtained her degree in Naturopathic Medicine at the Canadian College of Naturopathic Medicine. Gabby Nichols is the Project Liaison at the OIPC, where her efforts are used to create outreach tools and programs, as well as coordinating the Early Detection and Rapid Response Network Ontario. Gabby joined the OIPC staff early in 2018 after completing her Masters of Environment and Sustainability at Western University. Gabby’s experience with invasive species management and passion for environmental conservation stems from her previous work experience with Ontario Parks and creating an invasive management strategy with the City of London.